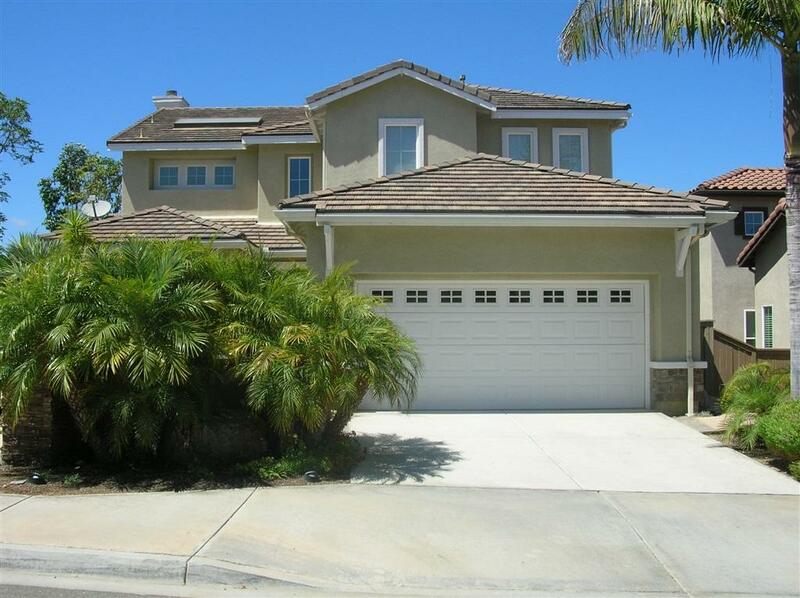 Upgraded executive 5 BR/3 BA 3100+SF home well appointed w/many nice features & amenities. 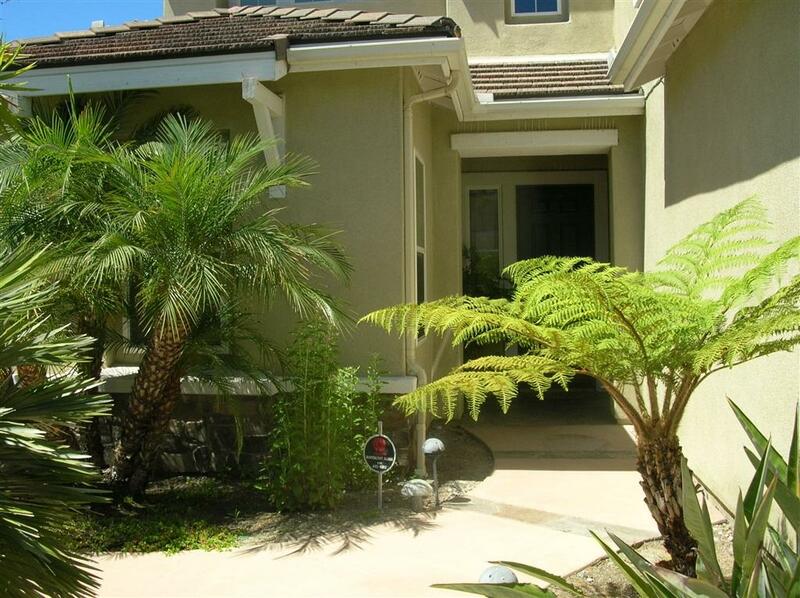 Home offers in spacious and gracious living in this five bedroom, three bath home. Corner property w/lots of mature vegetation, rear yard w/great gas fire pit w/easy access 2 the yard offered from the living room & family room areas. 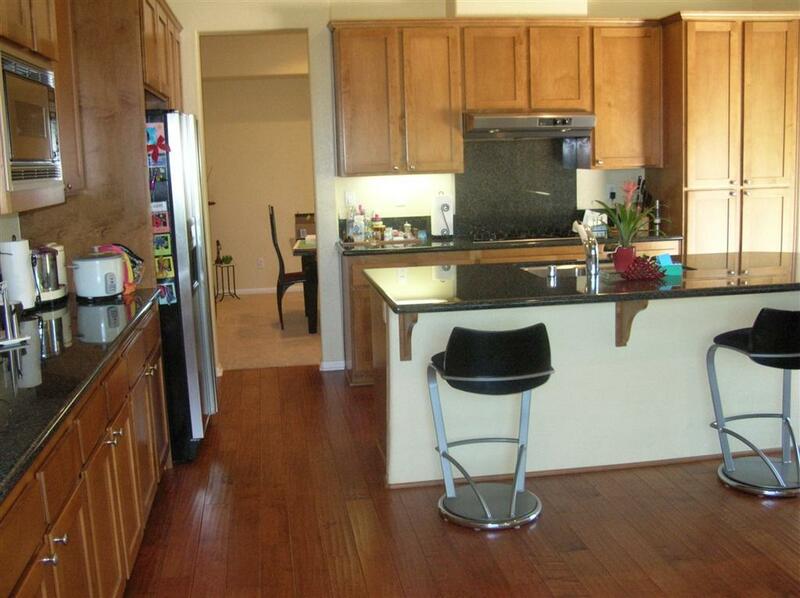 Spacious home has beautiful wood floors in main walk areas w/carpet inlaid in the living & dining room seating areas. BR & BA down & designated office area. 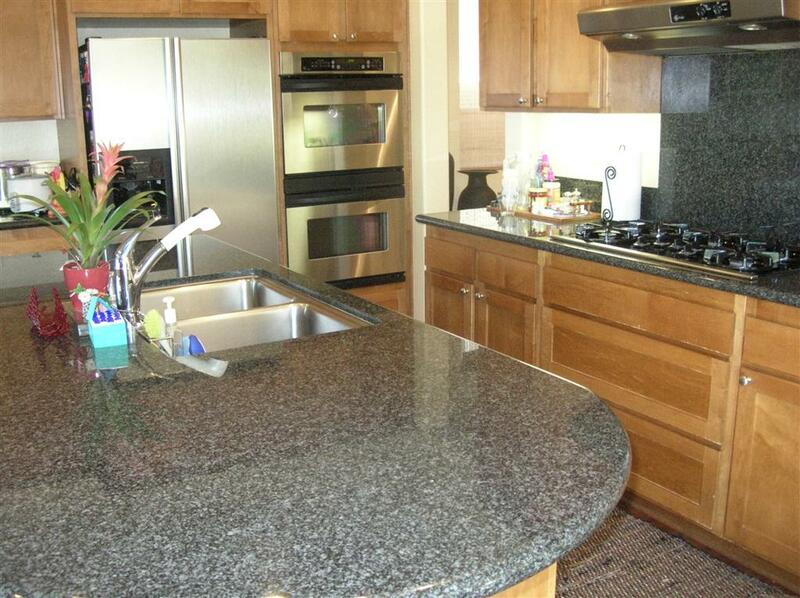 Upgrades galore MUST SEE!! Listing provided courtesy of Yvonne S. Attard, Broker. Listing information © 2019 San Diego MLS, Inc.